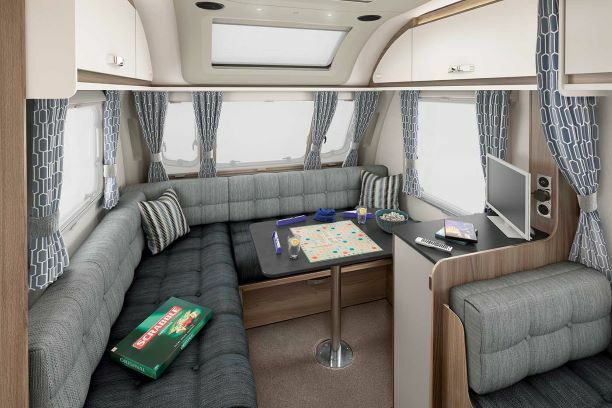 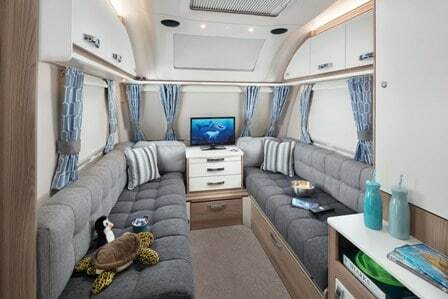 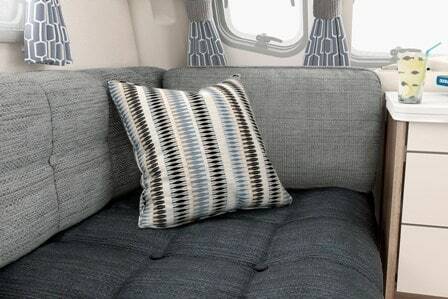 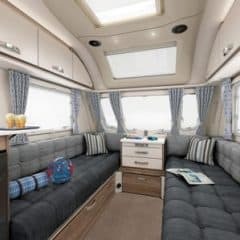 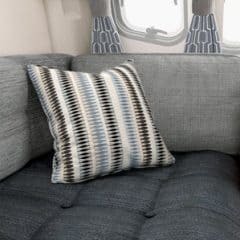 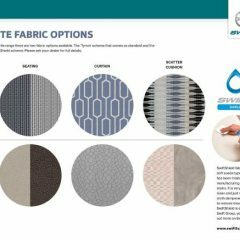 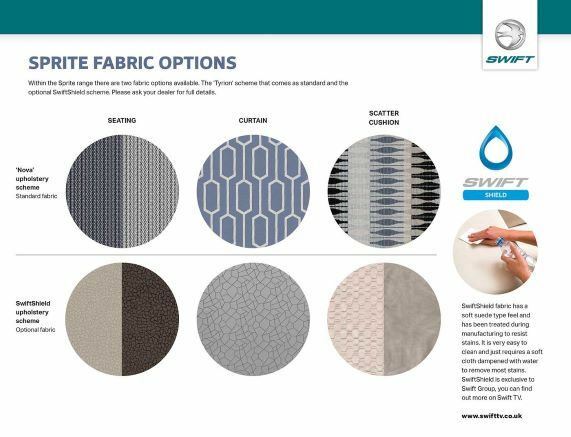 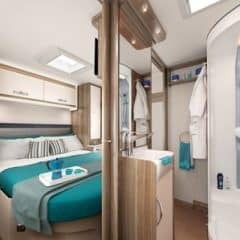 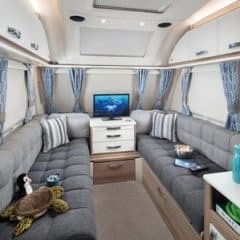 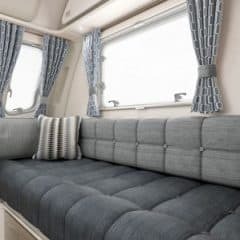 The UK’s best selling caravan range is back for 2019 and can be purchased from the Swindon Caravans Group. 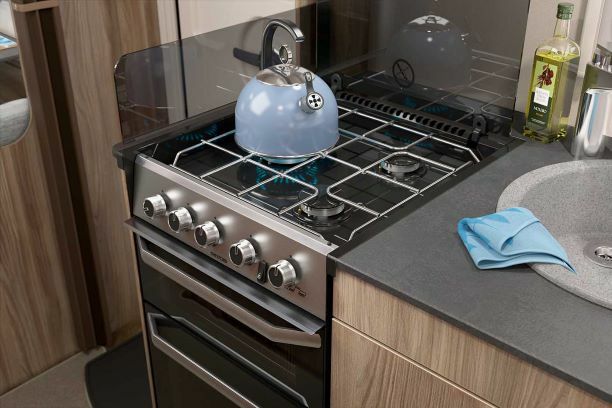 Call our sales teams now in Swindon (01793772096), Oxford (01844339566) or Reading (01189888111) for more information, the latest availability and a price. 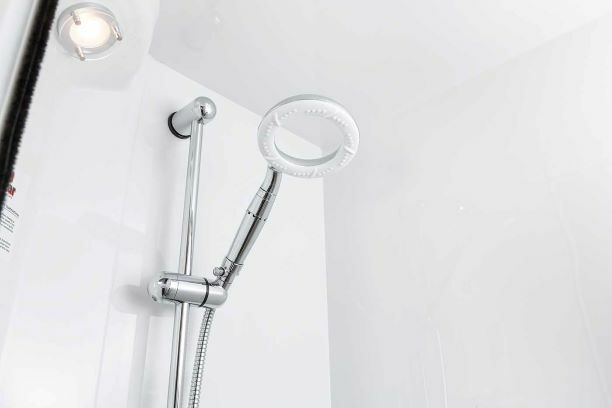 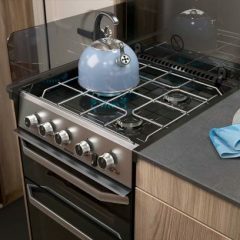 We currently have savings of up to £1,170 across the Sprite range; prices start from £16,550. 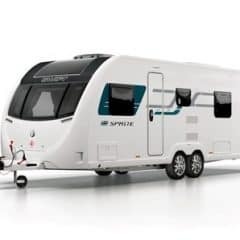 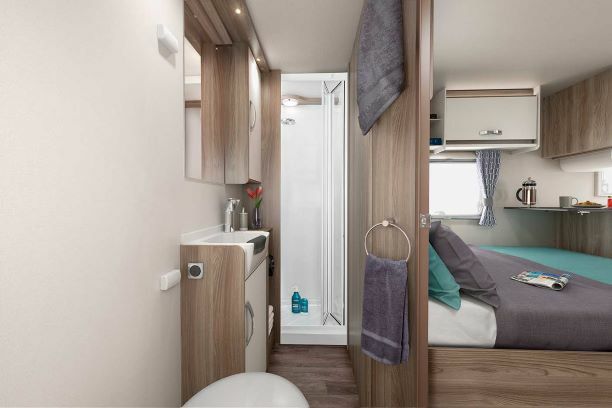 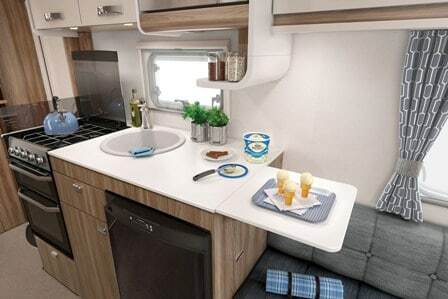 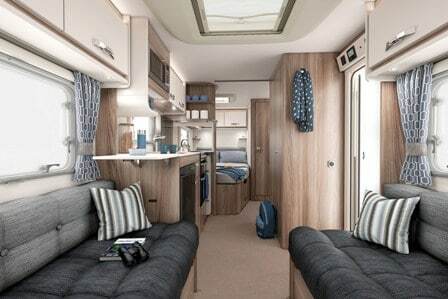 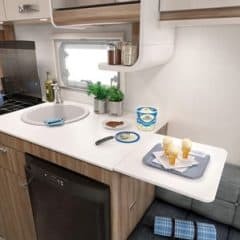 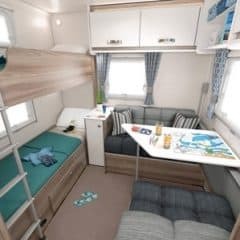 Based on a Sprite, our Swift Vogue special edition has 6 models for 2019 and is exclusive to the Swindon Caravans Group. 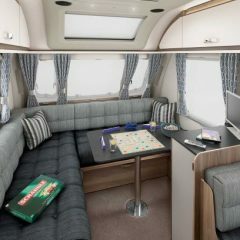 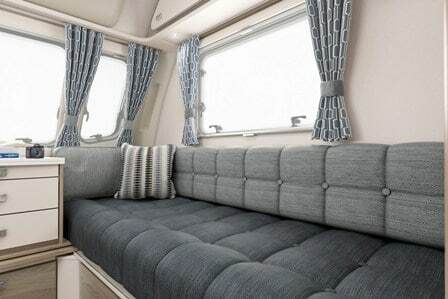 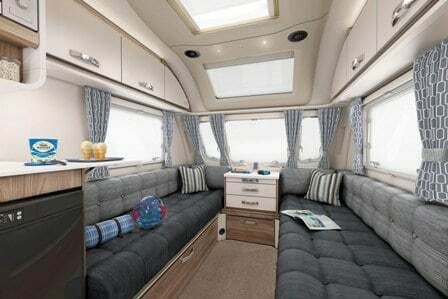 The Vogue features specification worth £2,500 over and above a standard Sprite caravan. 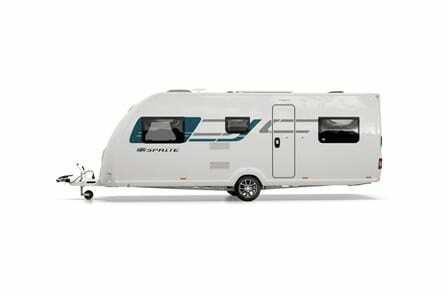 Before setting off, please call the relevant branch to check that the model you would like to view is in stock and on display. 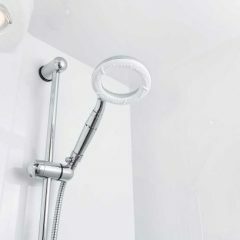 The Sprite is available to order at all 3 branches. 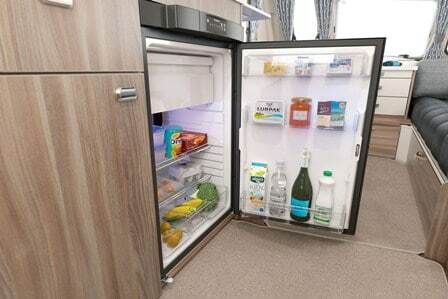 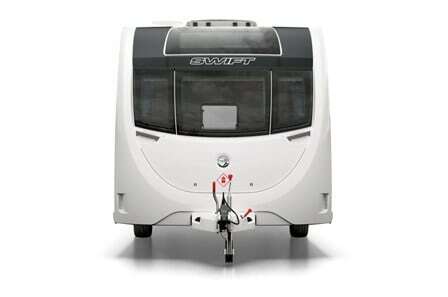 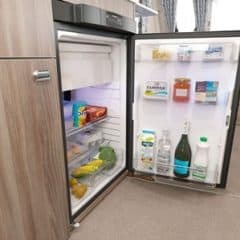 Rest assured that when you buy a new Sprite caravan it will come with market leading features. 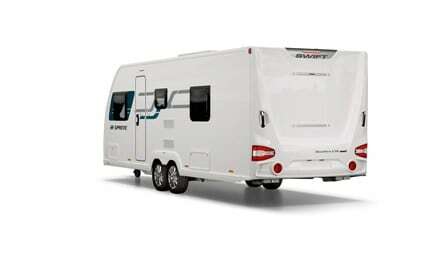 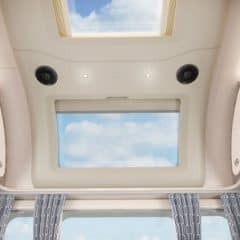 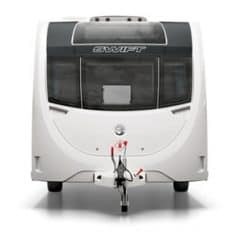 The first thing you’ll notice is the front profile which makes the caravan more aerodynamic increasing fuel efficiency. 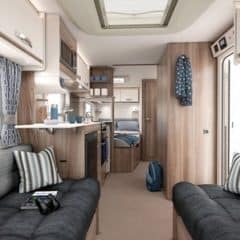 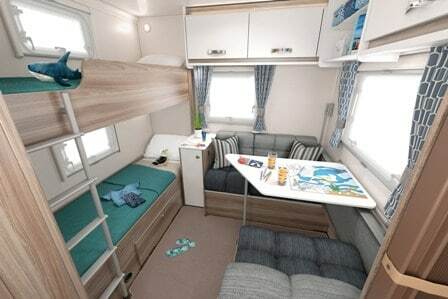 There are 3 opening front windows, LED lighting for all interior lights, a Thetford 3 burner hob, oven and separate grill and an exclusive Duvalay mattress providing extra comfort in the fixed bed layouts. 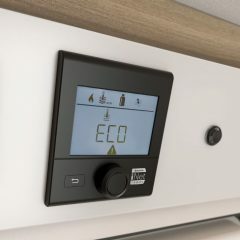 The Truma heating and hot water system with touch-screen programmable timing control is a fabulous feature in the range making the caravan warm and cosy and enabling use all year round. 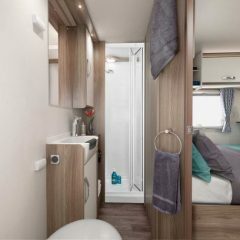 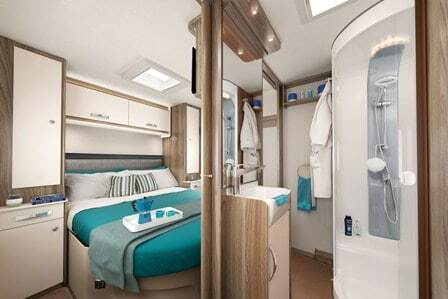 The washrooms have been updated and the caravan also comes with a Status TV aireal as standard. 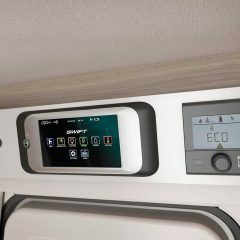 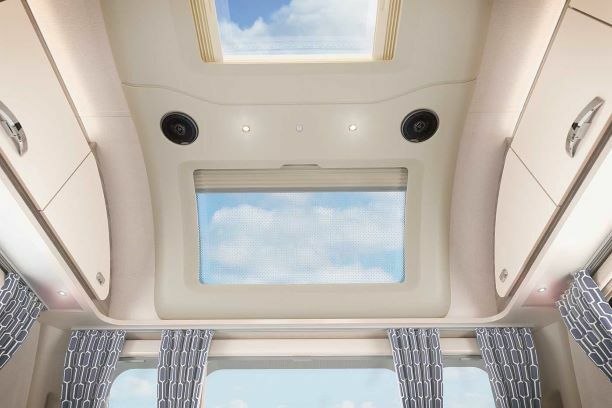 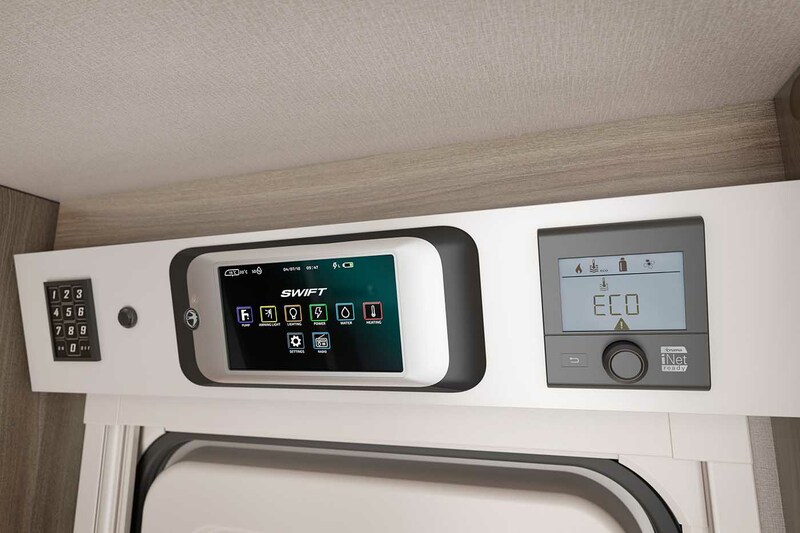 And for 2019 every Sprite now comes complete with a Swift Command unit with a new larger 7″ LCD colour touchscreen panel to allow selected functions within the caravan to be controlled either onboard or remotely. 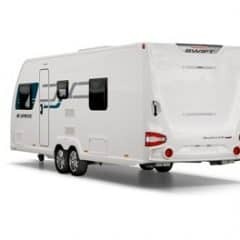 We have a range of finance options available through Black Horse Finance that will ultimately make your purchase more affordable. 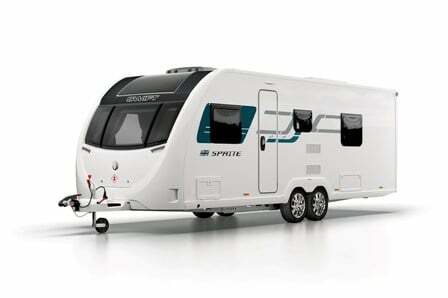 The Sprite and the Vogue are available to view and to order from all 3 branches. 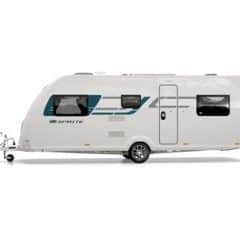 Please check on model availability before travelling.